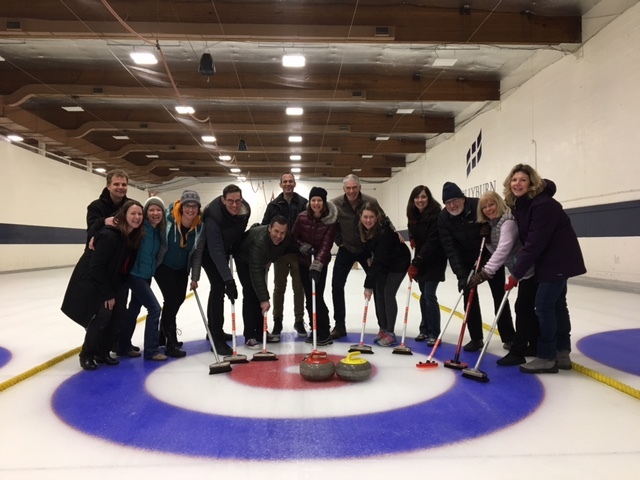 Thanks to the Montroyal parents who came out to support our annual Curling Event!! Spend some quality time with the family dancing the night away. Join us for a pizza dinner, you can purchase in advance or cash at the event. 50/50 Draw, Alumni Band, DJ and spot prizes. This fundraising event is to cover revenue lost from one-day hot lunch. ​Did you know that Easter arrives early this year? The Montroyal Gr. 7 students will be fundraising with Purdys Chocolates. This program gives 25% of the sales back to the class for grad activities. Deadline for orders is March 2nd and pick up at the school will be Wed/Thurs Mar 14 & 15th. Visit the GRADE 7 FUNDRAISING page HERE for more information and HOW TO ORDER! Have your say for next year's school calendar!